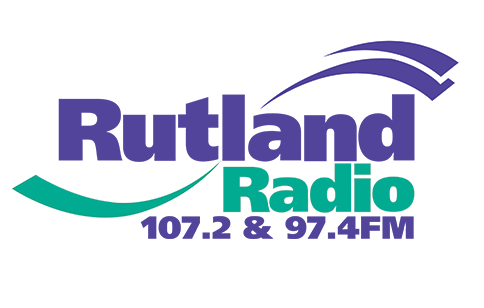 A first of its kind app for the Neighbourhood Watch teams in Rutland that was aired on Rutland Radio during the official launch period. It’s free and gives users instant access to alerts about crime, as well as advice and statistics about activity in the area. It’s hoped it will help with communication between teams outside of meetings, whilst keeping the public well informed.